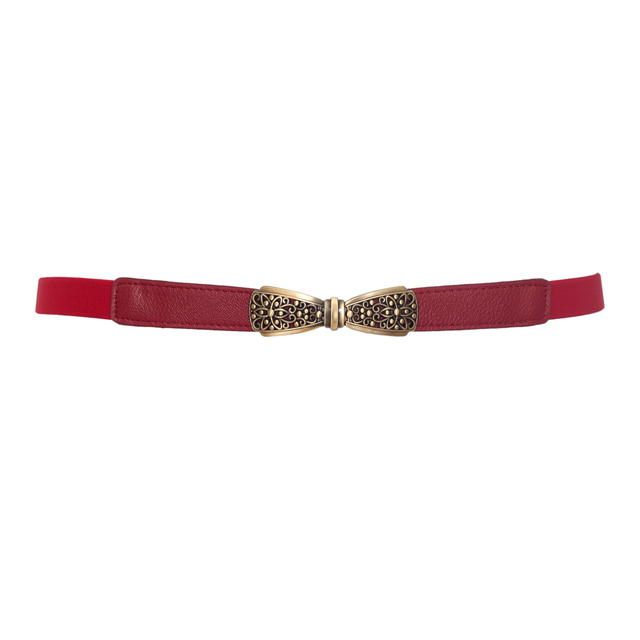 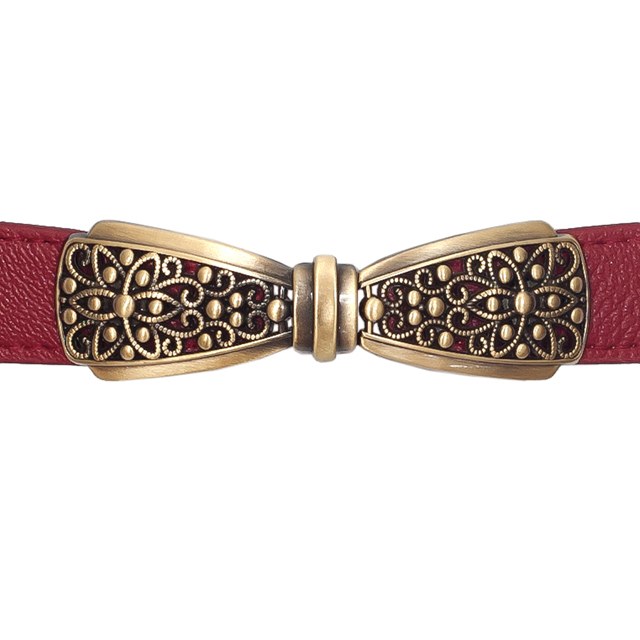 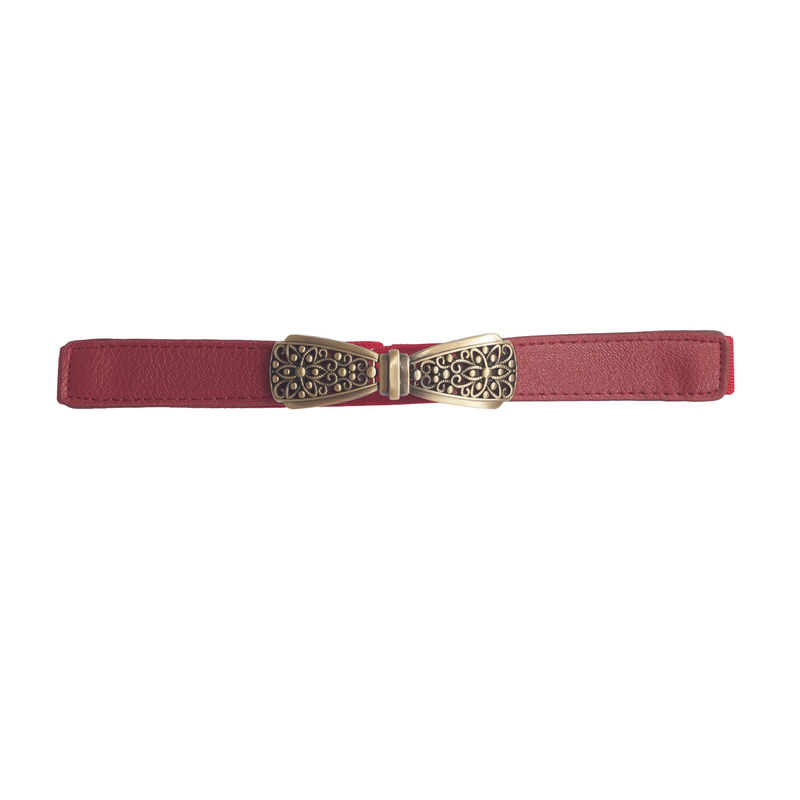 Plus size elastic belt features bronze tone bowknot clasp detail. Measures one inch in width. 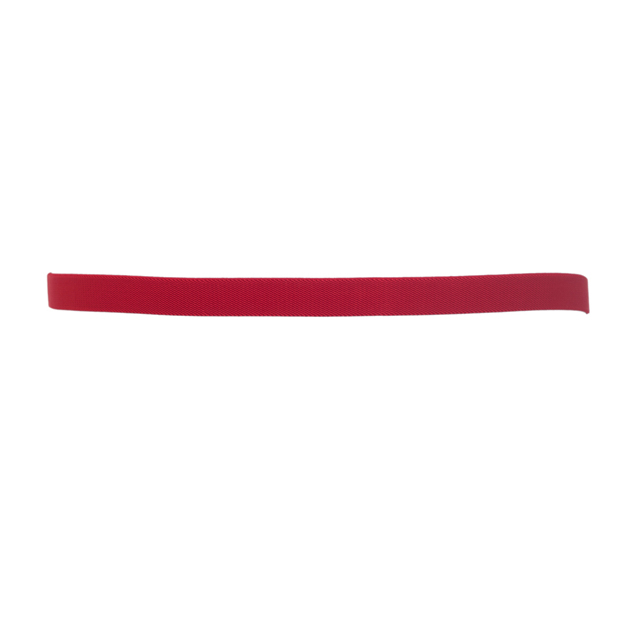 This elastic belt will stretch to accommodate 34 to 44 inch waistline. Man made materials.